I can’t believe April is half way over already! This year feels like it is flying by! 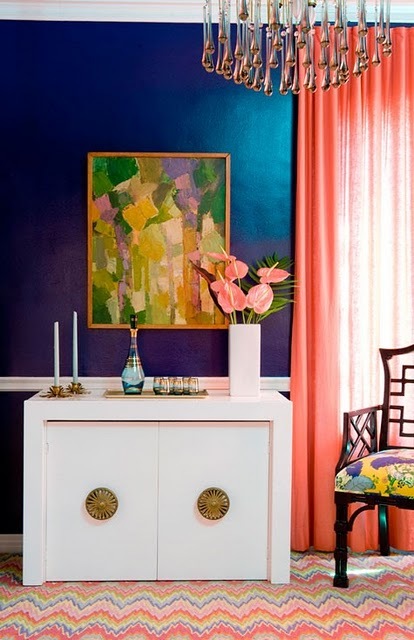 Here is what I can’t stop obsessing about this week! Yes, I admit I am a Twilight fan. Loved the books and especially love Robert’s character. He is so darn good-looking! I can’t wait to see Water for Elephants. I loved the book and I couldn’t think of two better actors to play the lead roles. I am loving that Robert is making all the rounds on the morning shows this week. Why does he have to date bad attitude Kristen? He is way too Hot for her! It is perfection. I love the wall color, furniture, art work and especially the rug. GORGEOUS! I can’t wait to test out some of the recipes in here, starting with the Tuna Burger. I saw GP make it on Regis and Kelly and it looks delish and super easy. Fresh tuna and ginger is the perfect combo in my book! I finally finished planting all my herbs this weekend: Rosemary, Basil, Thyme, Parsley and Chives. 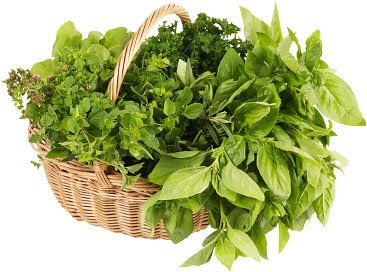 There is nothing better than growing your own fresh herbs. I have already been using the basil like crazy! I also planted some arugula, mixed greens, jalapenos and habanero peppers. If our yard wasn’t so sandy I would grow all kinds of vegetables, it is so rewarding to grow your own. Great list. I, too, am anxiously awaiting for My Father's Daughter. I ordered it last week, and can't wait to start making some of the yummy recipes. Hopefully you can use some of your new herbs in the recipes (very, "Gwyn")!! I am currently reading Water for Elephants and LOVE it. Can't wait to see the movie! I love your list!! I just started the book, and cant put it down. If water for elephants is not in my hands then GP's cookbook is! Awesome list!! I a seriously in love with that Tibi dress! It is beautiful!! I am looking for a new book to read, maybe I will ick up Water for Elephants! I def want to see the movie! Rob is a hottie! 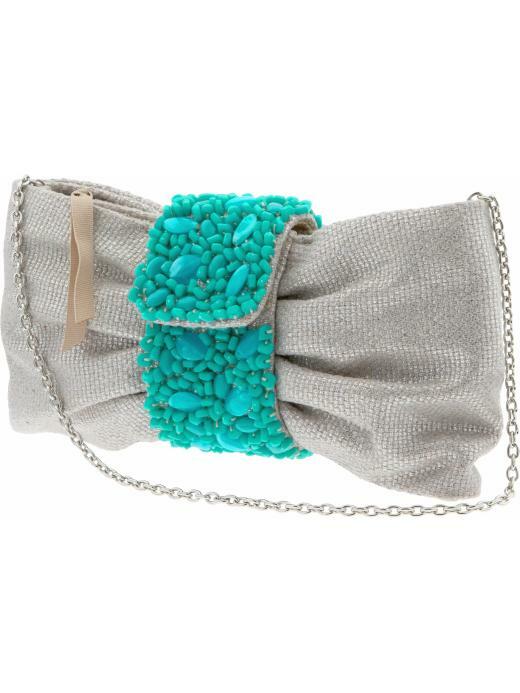 Love love love your list! 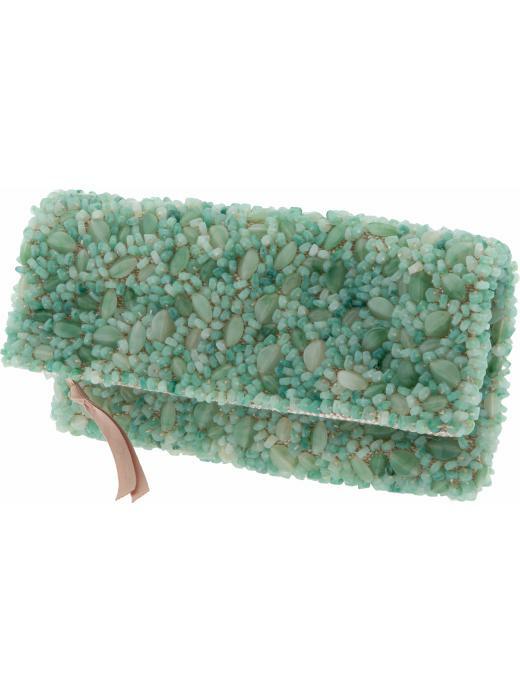 That room, those clutches, Tibi maxi dresses! I'm pretty obsessed with my container garden, too. I can't eat my basil & romaine fast enough! Just planted some cilantro and jalepenos last weekend, too. 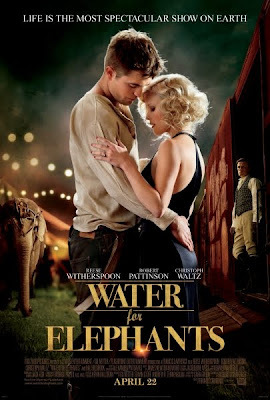 I can't wait to see Water for Elephants! The book was so so good, I hope the movie is too. I had some catching up to do over here! You are so hot in those outfits…your body is sick! I think I need to get the DVDs!! Motivation is a problem for me. I think I'll print a pic of you out…that ought to help! Love my some RP, your pic got my heart racing. But I need him to be with KS bc, well, bc of their characters. I mean really, who else could he date?!?!!? Just watched Reese on Regis and Kelly this morning, cannot wait to go see that movie! Congrats on your garden! 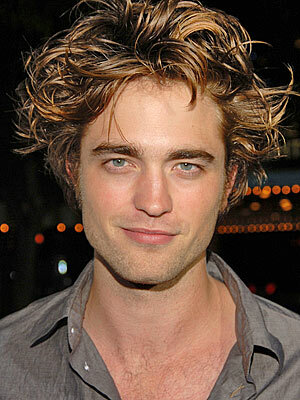 I'm not a Twilight fan, but I do like Robert Pattinson- if you haven't seen Remember Me, you must rent it! I heard a rumor that Rob and Kristen broke up 🙂 I agree that she has such a bad attitude & and I am not a fan at all! A bunch of the recipes from her cookbook are on Self.com right now – I was just browsing a few of them! Also – thanks to you I am ordering the mat workout to try out some Tracy Anderson – you gave me the push I have been needing! You had me at Edward, I mean Rob! Definitely want to see that movie! 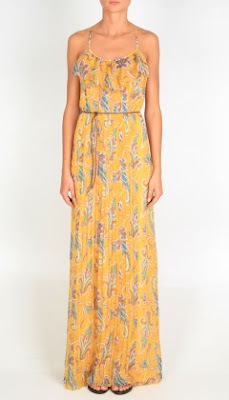 I love to wear maxi dresses in the summer and that one is beautiful! Great List! I love the beaded purses for sure! And their floral dresses for spring! My former bosse's wife is Sarah Gruen (Water for Elephants author). Cool right? Dying to see the movie! Wow! I am in love with these things you listed. 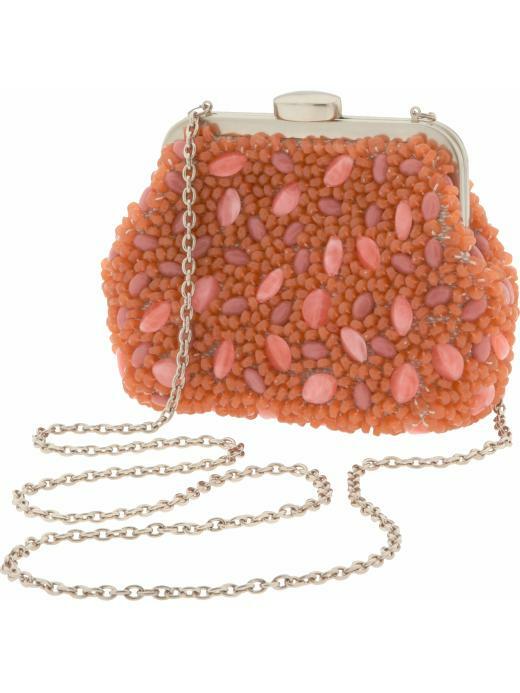 Can't wait to see Water for Elephants and those clutches from BR are awesome! Also drying to try the tuna burger too! Great finds! seriously, why do I love him so? And even more mysterious is why he loves that blah-face Kristen. The book's on my short list and I can't wait to read it so I can go see the movie too! love love love that dress!!!! and i am waiting for my cookbook to arrive in the mail any day now!!! I seriously love it all – can you just shop for me for my husband for Christmas – he stuggles. Simply can't wait for Water for Elephants! I think its going to be epic! I can't wait for WFE this weekend!!! 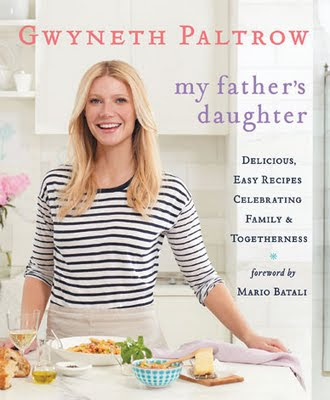 I also can't wait to hear what you think of the recipes from Gwyenth's cookbook! I would totally buy the entire TIBI spring collection… if I could afford it that is. Definitely can't wait until our house is built for a herb garden! I so so agree with all of your obsessions. Nee Gwynnie (yes we're on a first name basis) cookbook. And Rob, nothing more to be said. Gorgeous. And I cannot wait for Water for Elephants! It's almost here! i can't wait for water for elephants!! i've heard such great things about the book (i have yet to read it myself) but i'm definitely going to both see and read water for elephants eventually.